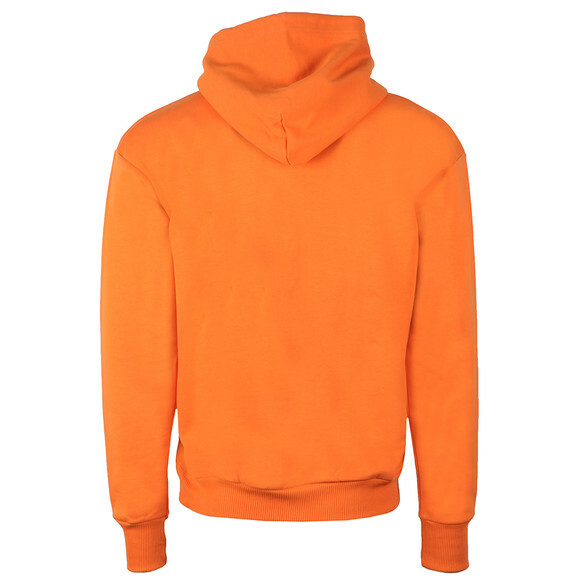 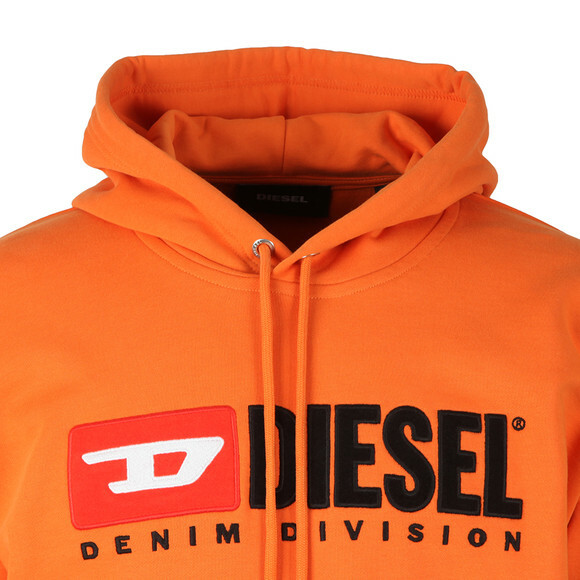 Diesel Division Hoody in Orange. Crafted as a core piece for this season. 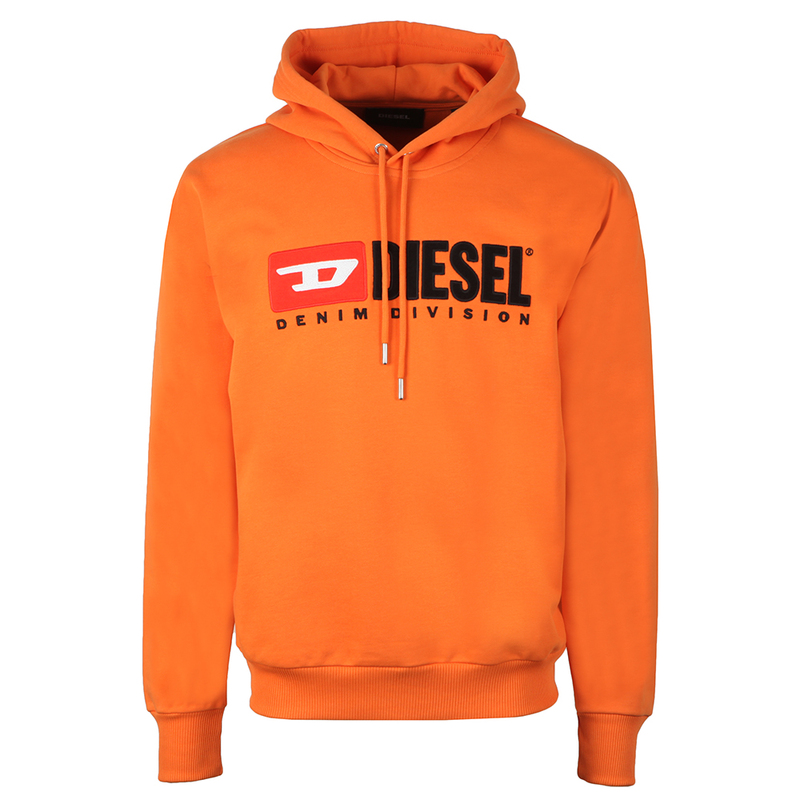 A simple, over the head style hoodie decorated with a large Diesel logo on the chest, made form an applique material.